Hello Folks! 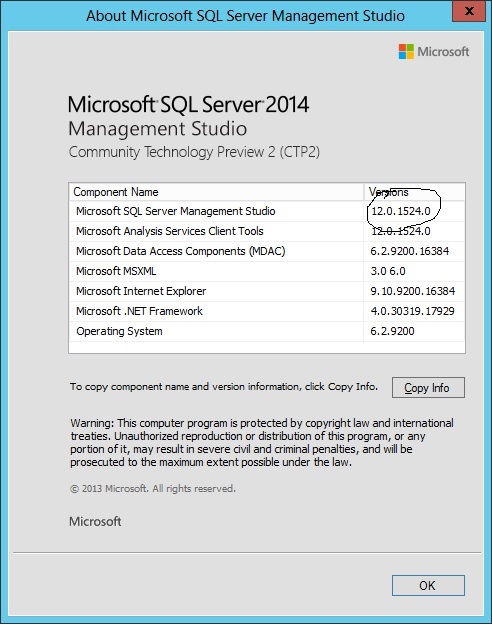 Last week I got chance to Install SQL Server 2014 CTP2 and I would like to share few things I’ve noticed with SSMS 2014. 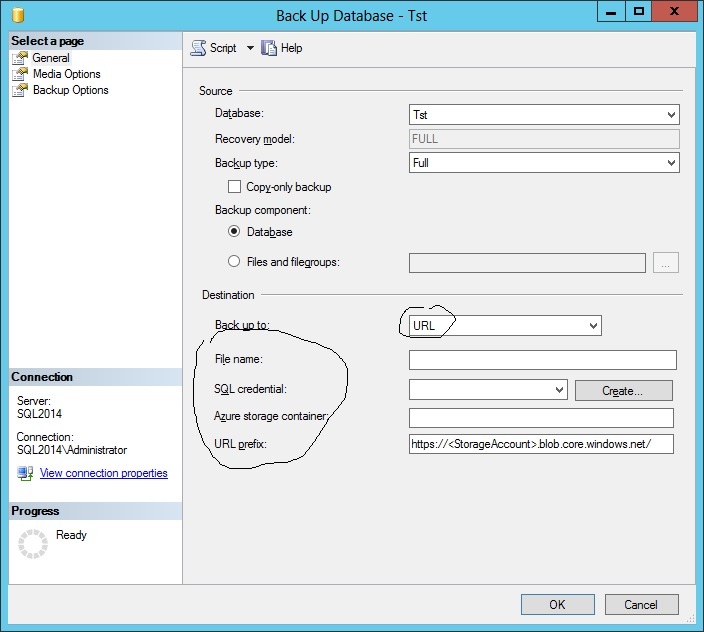 Below is the screenshot of SSMS 2014 CTP2 Properties. 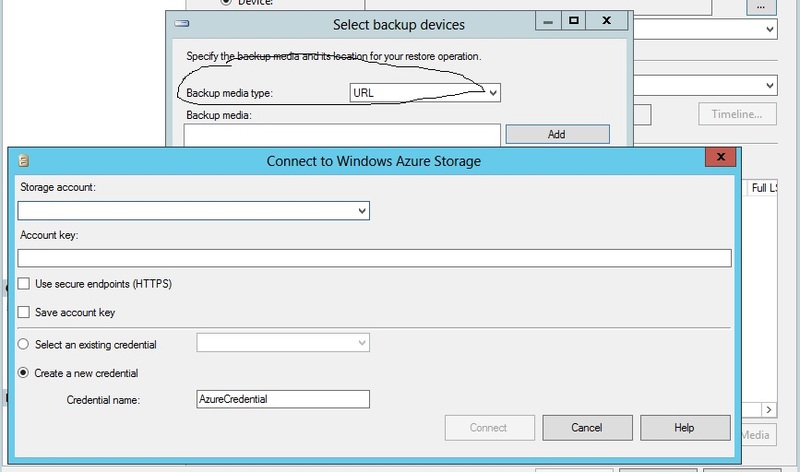 First of all, I noticed it is little faster to load initially when compared to SSMS 2012. 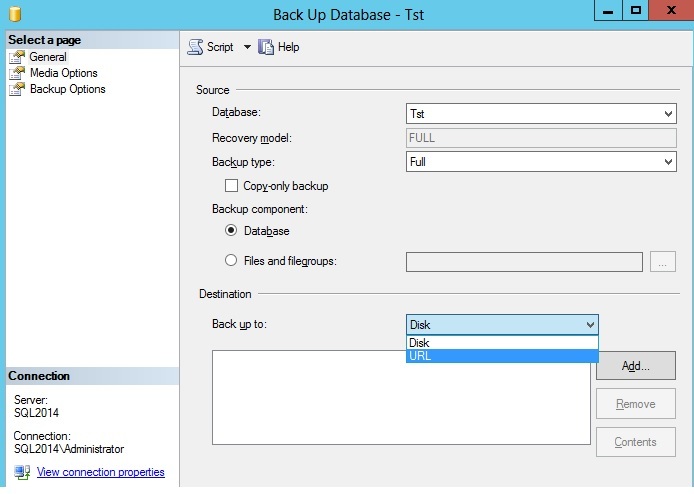 Not sure if this the same with all of you, but I notice SSMS 2012 is little sluggish while loading up initially when compared to SSMS 2008R2. Same with the restores, you can choose URL as your Source…and provide the details accordingly as shown below. 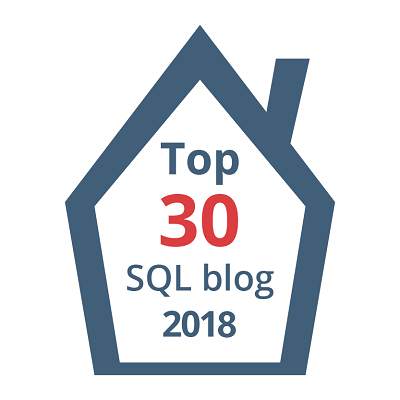 If you notice any other enhancements in SSMS 2014(Not with actual SQL Server Engine itself) besides this, please post it in comments. 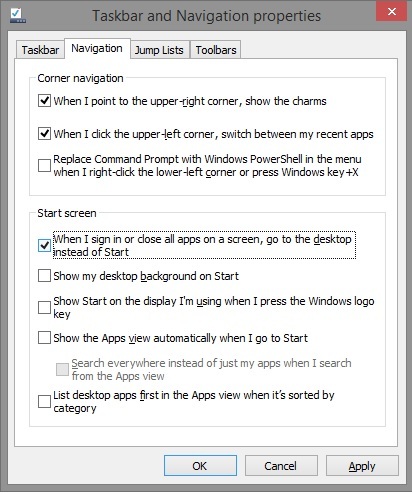 How to boot directly into your regular desktop Screen in Windows 8.1?